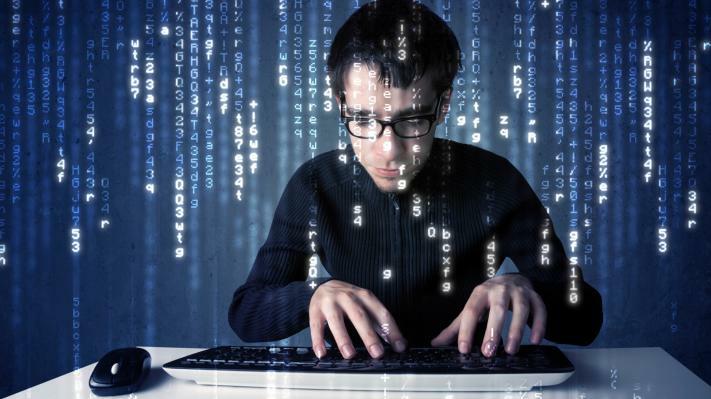 Are you a software developer looking for your next career move? Come join the CELLINK team! Who: Embeded Linux developer skilled in Yocto, Python, Linux configure tools, device tree and shell scripting. Please send resume to js@cellink.com with the title of the job as the subject line.